I’ve talked before about the narrative merits of video games, but I think for most people without a history in gaming, getting into it can be a bit tough. Looking back at the long and storied history of video games in search of an entry point can probably make most people feel a bit like Shinji Ikari being forced to pilot EVA-Unit 1 by his sociopath father – intimidated! But never fear, I am here with a list of a few essentials to help non-gamers find a way into this delightful medium! Matthew’s List of Fantastic Entry-Point Games for Non Game-Playing People! …probably should come up with a better title ‘huh? What the heck is it about!? The Stanley Parable puts you in the role of Stanley, an office-drone whose co-workers go missing one day. Stanley ventures off in search of his work-mates, all the while being narrated by a delightful British man who finds something to say about every possible thing Stanley can do. Just why the heck should I play it!? The Stanley Parable is the perfect example of video games telling a story no other medium could. The narrator reacts to every tiny choice you make throughout the game and the story changes based on these choices. Do exactly as the narrator instructs? Then the game is about Stanley doing as he is told. Don’t follow his instructions? The narrator gets frustrated and completely changes the game you are playing to try and please you. Hilarity ensues. You could start up the game and not touch a thing and the game will react! I don’t want to spoil the countless outcomes but suffice to say this game is hilarious, brilliant and doesn’t require any kind of quick-reflex button-inputs. The perfect argument for Video Games as art. What the heck is it about!? 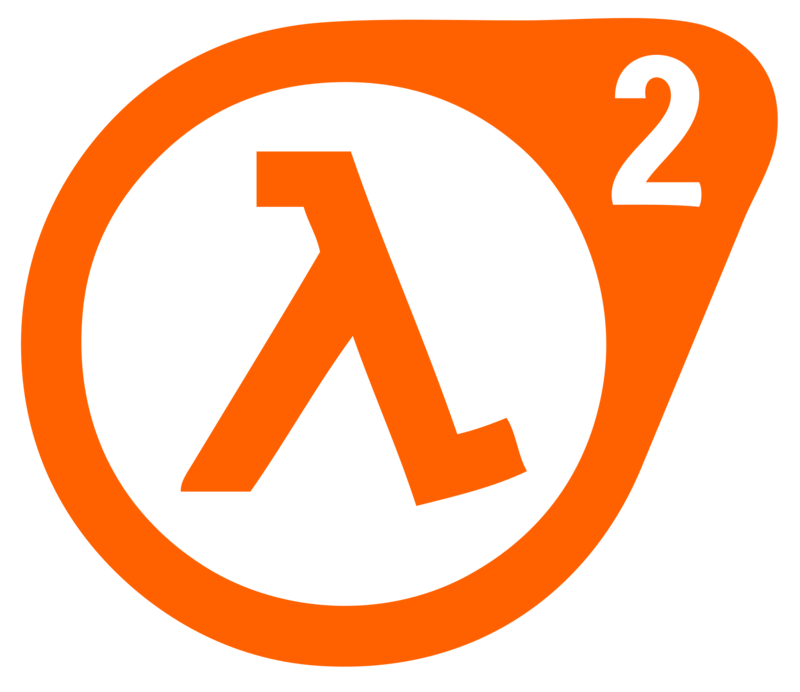 Half-Life 2 places you into the shoes of Dr. Gordon Freeman, a man who finds himself dropped into dystopian future where aliens have enslaved the human race. Just why the heck should I play it!? Half-Life is legendary. The first game totally changed the way a game could tell a story. By placing you into the silent shoes of Gordon Freeman and never taking control away from you, the good people at Valve discovered a way to divulge information to a player that wasn’t just throwing text-boxes at you. Now you were a part of that world. You could discover more about it by going off the trail and talking to random non-player characters! The reason people use the word “immersive” to describe a game is because of Half-Life. So why put Half-Life 2 up here? Well just play the first 10 minutes of Half-Life 2 and you’ll understand. You are instantly dropped into one of the most vibrant worlds in all of gaming. You are told everything you need to know about the game just by the environments and player interactions. The game is 12 years old now and it still a marvel to behold. Just what the heck is it about!? Silent Hill 2 puts you into the shoes of James Sunderland, a man who receives a letter from his wife asking him to meet him in the spooky town of Silent Hill. Only problem is James’ wife is dead. Alright look, I could go on and on. Heck I didn’t even mention Earthbound or any of the Mario games. But from just these three games you will no doubt see what I mean. Video games aren’t just a time-wasting distraction anymore. They can tell serious, meaningful stories. They can make us laugh. They can make us cry. This past year alone I’ve felt more emotionally moved by the games I’ve played then any movie that’s come out. I know it can be daunting, but the reward is so worth it. All I ask is a little open-mindedness. You may find yourself falling in love with some stories you didn’t even know were possible and that, to me, is the most magical thing about art there is.